Morris Park, Bronx, NY (December 27, 2018) – On Thursday morning, December 27, police were called to the scene of a serious pedestrian accident that ended with the vehicle involved crashing into the front of a home. The injurious collision occurred just shortly before 8:30 a.m. in the 1200 block of Pelham Parkway South in the Morris Park section of the Bronx. According to police, the pedestrian was struck by a driver who had been attempting to pull into their own driveway. The injured victim ended up being pinned under the vehicle which ended up crashing into the garage. The building sustained damage as a result as a 20 foot by 1-foot section of reinforced brick dislodged. The victim of the incident was immediately rushed to Jacobi Medical Center where they have been listed in critical but stable condition. The driver of the vehicle did not suffer any injuries in the accident. Police are actively conducting a thorough investigation into the events that led to this incident. Our sincere sympathies are wholeheartedly extended to the victim, first and foremost, as we hope for their full recovery. 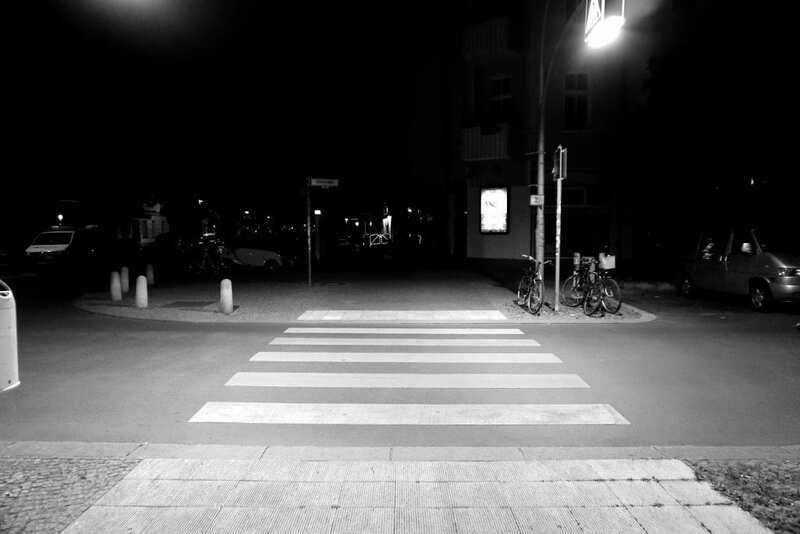 New York pedestrian accidents are often critically injurious or fatal due to the susceptibility of the victim at the time of impact. While it can be extremely difficult, it is absolutely important for the victim to understand that they may have the rights to file for compensation. At Hach & Rose, our New York accident attorneys can significantly guide you along the commonly problematic path toward obtaining full reimbursement for your injuries. We are passionate about holding careless and criminal motorists liable for the pain that they inflict. If you have been hurt in a pedestrian accident, please don’t hesitate to call 212-779-0057 and let us put our immense proficiency to work for you today.